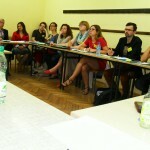 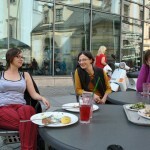 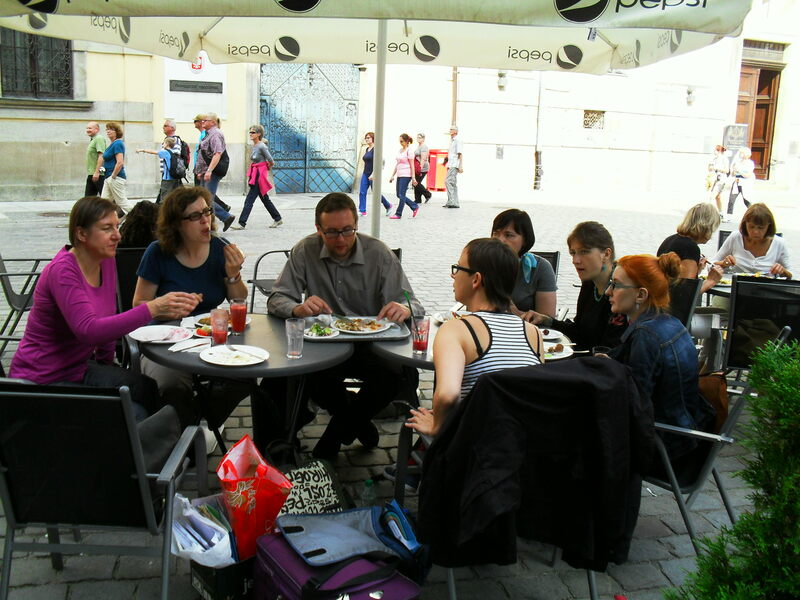 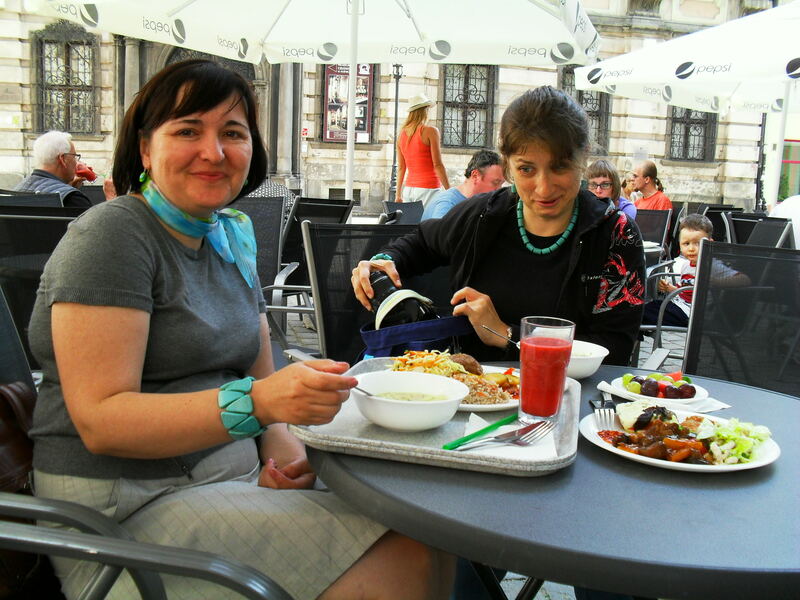 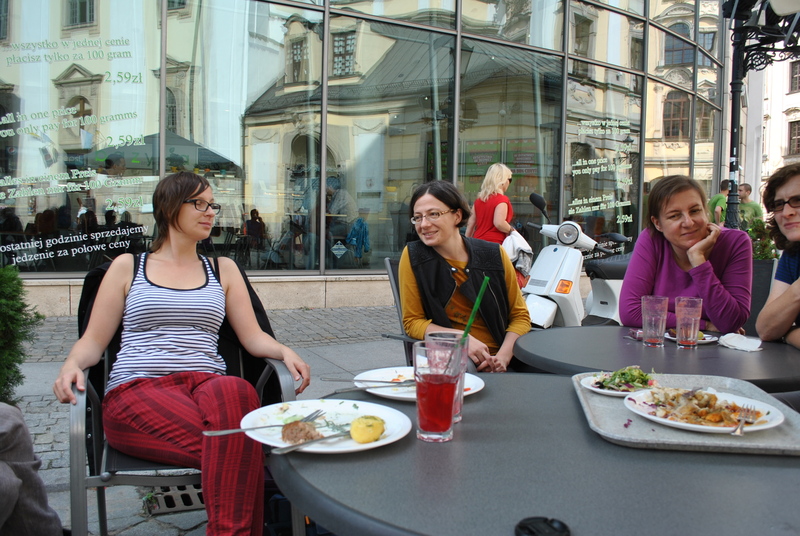 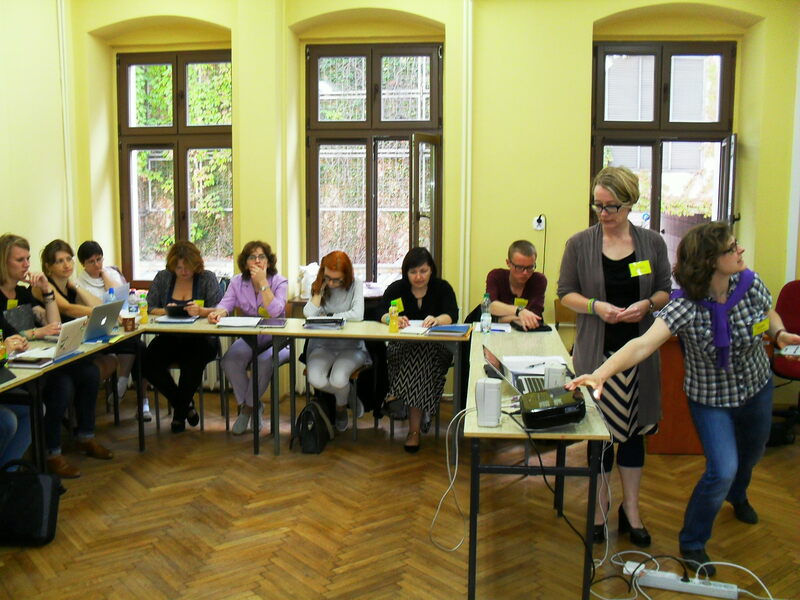 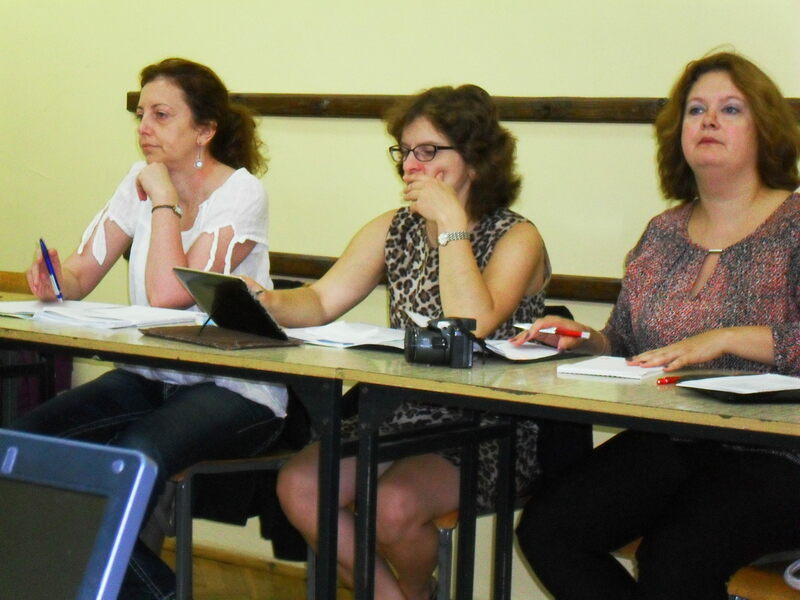 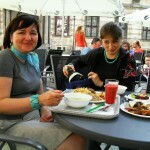 This year, the Methodologies in American Studies Workshop took place at the University of Wrocław. 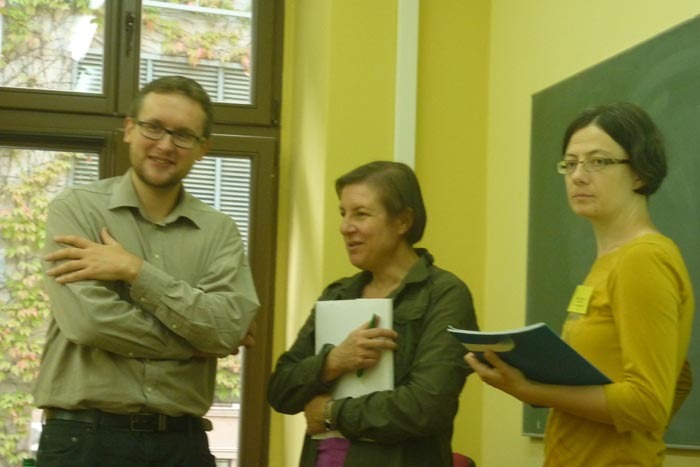 Ethnographic encounters and writing (Dr. Jan Lorenz, Manchester University). 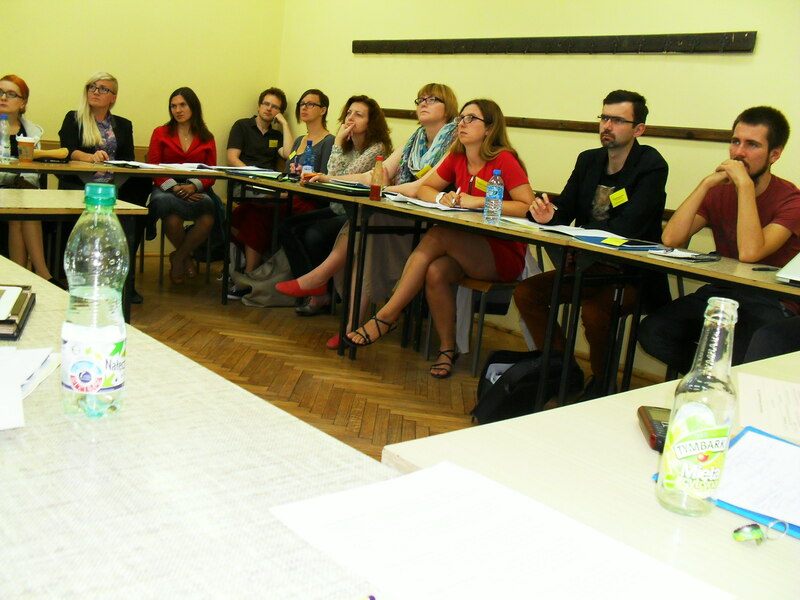 During the conference session, five participants presented their current research, and received extensive feedback from their peers and the workshop instructors. 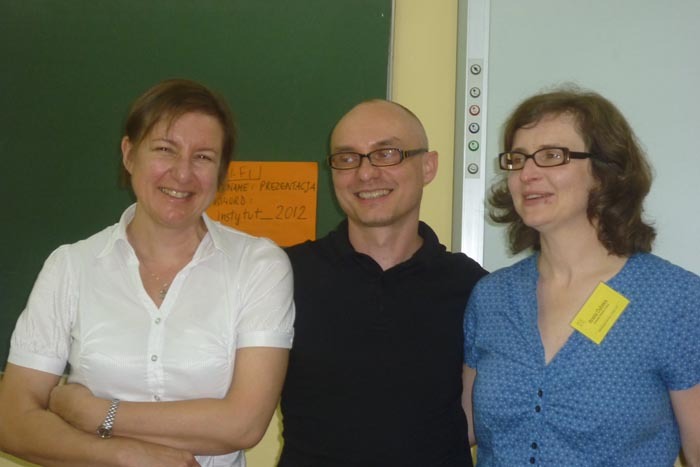 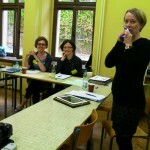 Dr. Anna Czura (University of Wrocław) gave the speakers individual advice on their presentations skills. 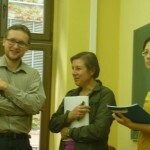 Magdalena Bulińska, University of Gdańsk, A Methodology of Literary Onomastics? 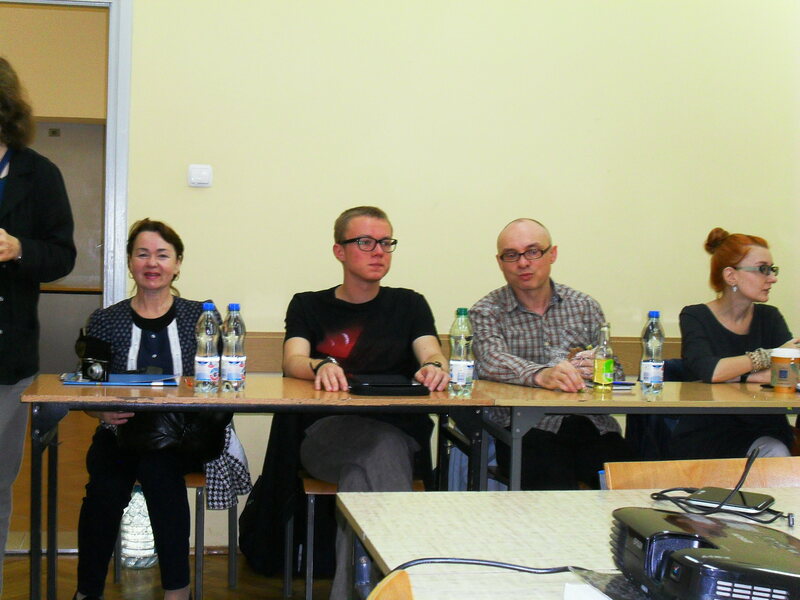 The organizers would like to thank: the Embassy of the United States for the generous grant that made this event possible, all the instructors and participants for their hard work and good spirit, and the Department of English Studies at WrocĹaw University for hosting the event.